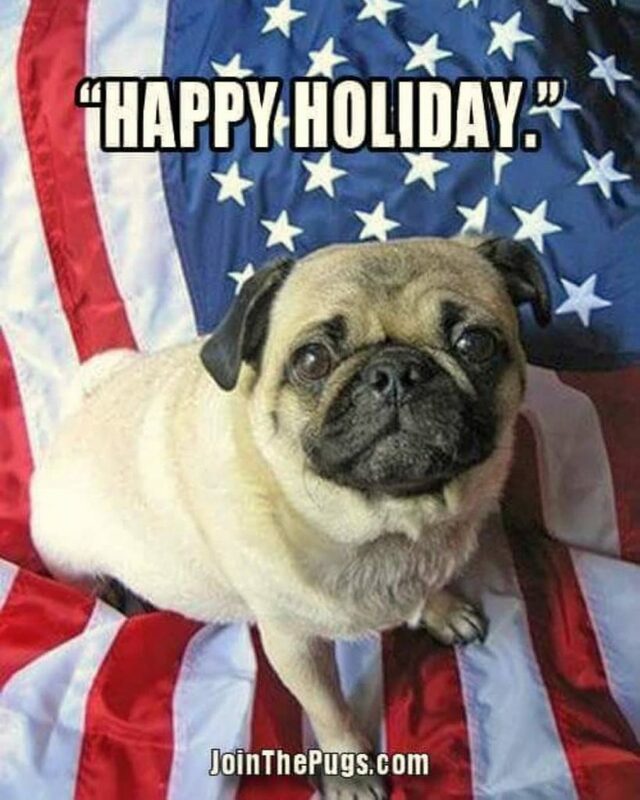 Pug lovers, no holiday gives us more pleasure or fun than July 4th! To us, July 4th is more than a holiday, it represents the ideals of freedom and tolerance for all hoomans the world over. Now, we’re not crazy, we know the world is not perfect. 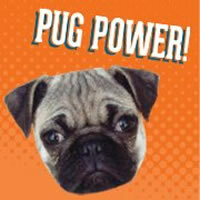 If it was, Pugs would not be needed! However, the July 4th holiday is a day that we believe everyone can believe in regardless of nationality, race, age, or creed. In fact, even cat lovers can even love July 4th! Sorry, we couldn’t help ourselves. We love cats, too. This July 4th holiday, don’t forget to smother your Puglet with hugs and kisses! We’re sure they will be happy to return the favor. And keep the ideas of freedom and tolerance in your heart that millions have fought for over the ages.